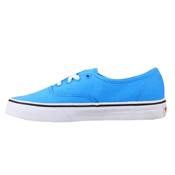 Vans VN-0SCQ80J Authentic Malibu Blue. With the summer coming, you are probably getting ready to welcome sunny colours back into your life. 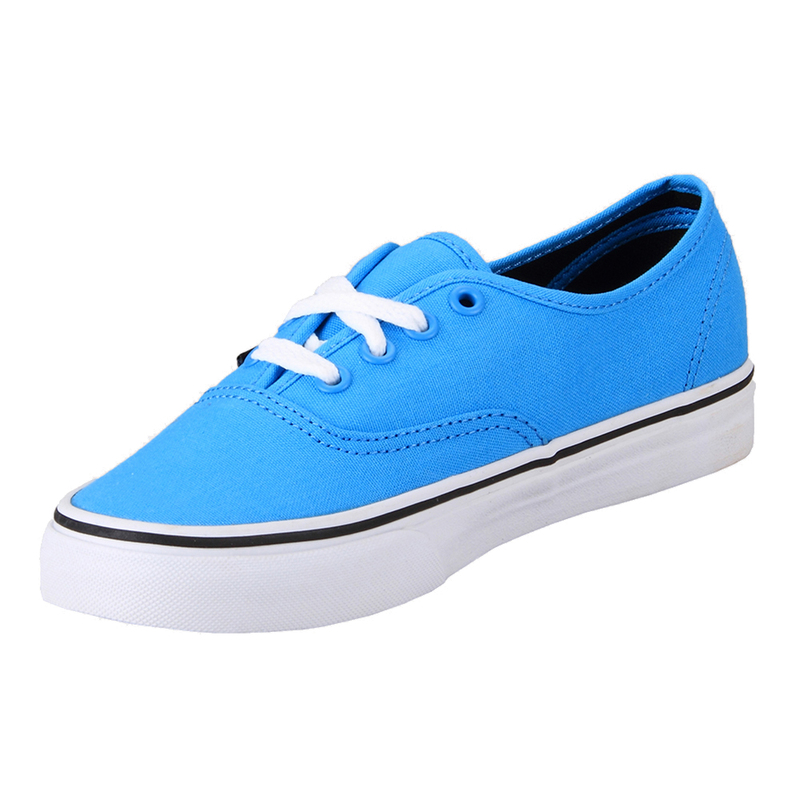 Check out this beautiful rich color, perfect for bringing a little happiness to your outfit! These comfy shoes are perfect for men or women.